Words for the Road: Haikus on Holiday. Words for the Road are dispatches from our Editor-at-Large — an image from her travels paired with a relevant musing in haiku. 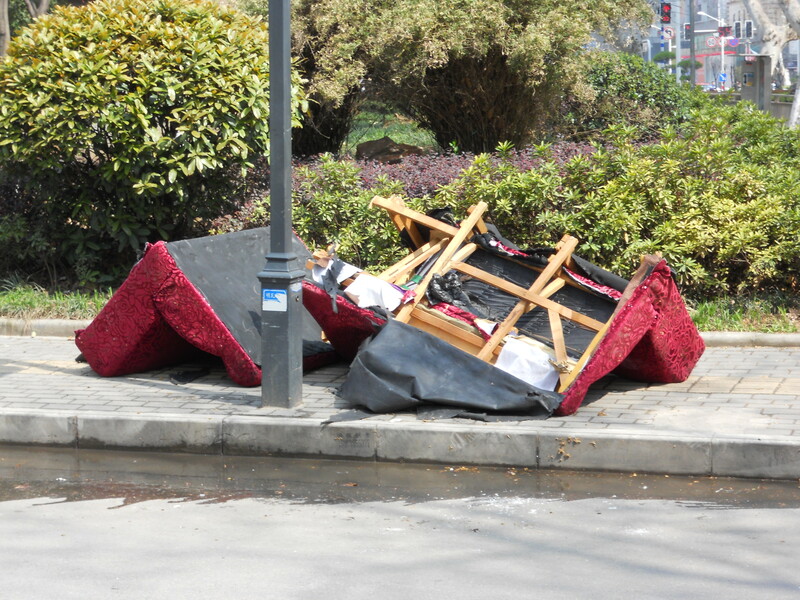 First up: Nanjing, roadside in Xinjiekou, taken April 3, 2012.